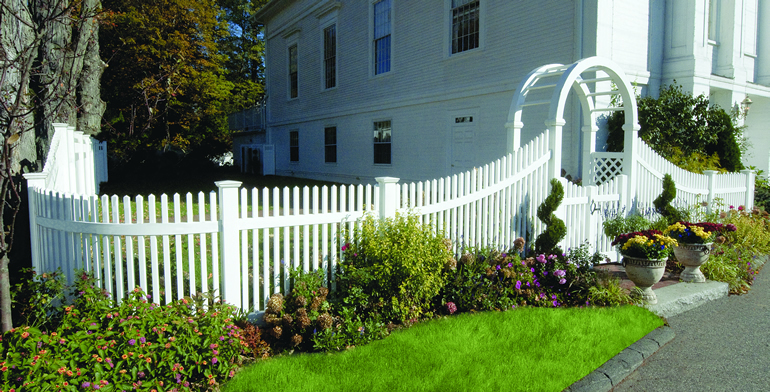 Some photos include painting (by others) and/or optional trim. 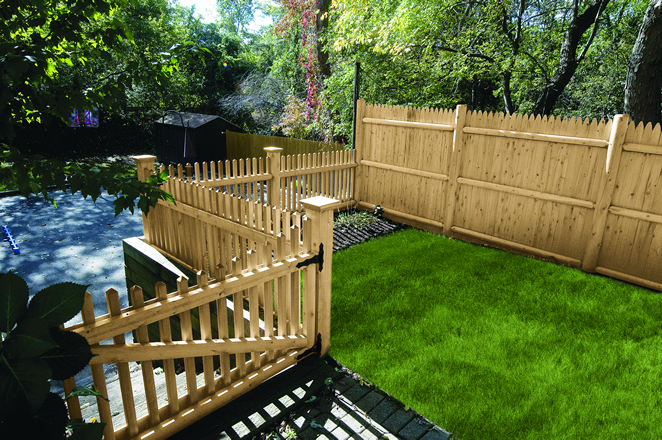 Reliable's cedar fences are the finest you can buy for guaranteed quality, low maintenance and long life. 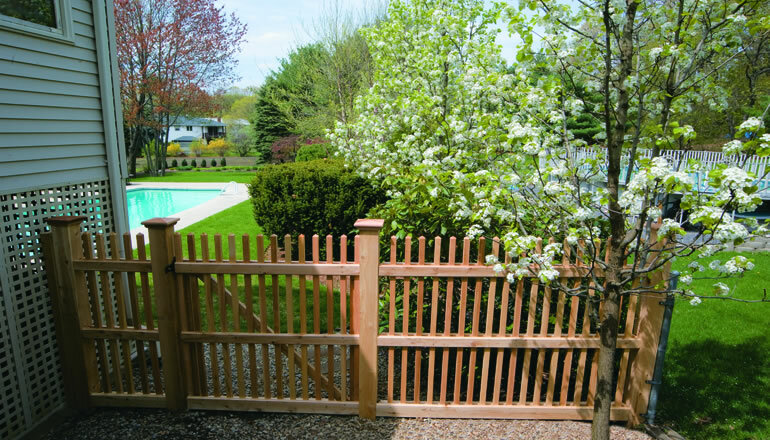 Whether it be total privacy, complete safety, distinguished beauty, or property line distinction, we can supply the fence that will provide enduring elegance in any location. 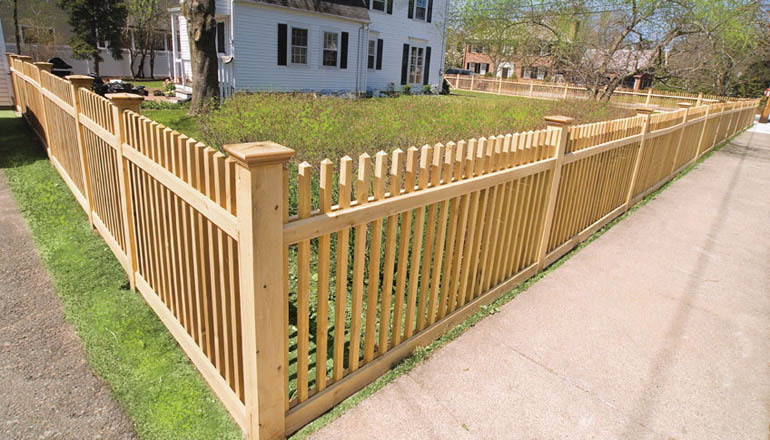 Our cedar fencing -- the pride of the company -- was designed by Reliable architects and engineers for discerning homeowners. 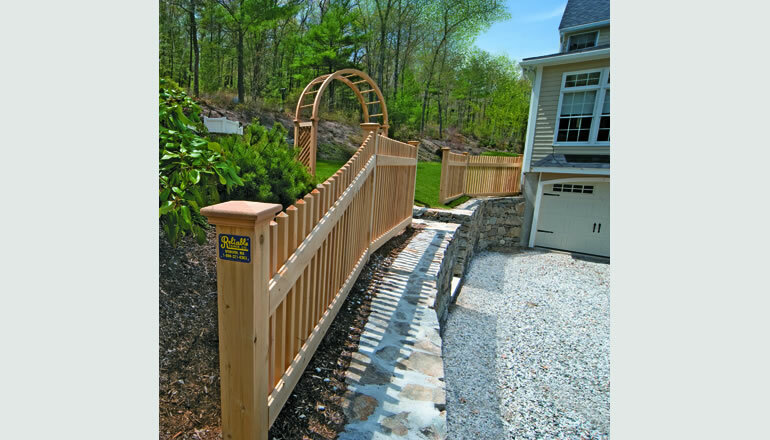 Most styles are available in various heights, in solid privacy or open spaced, and accompanied by a variety of post options to enhance your property and match your home's exterior. 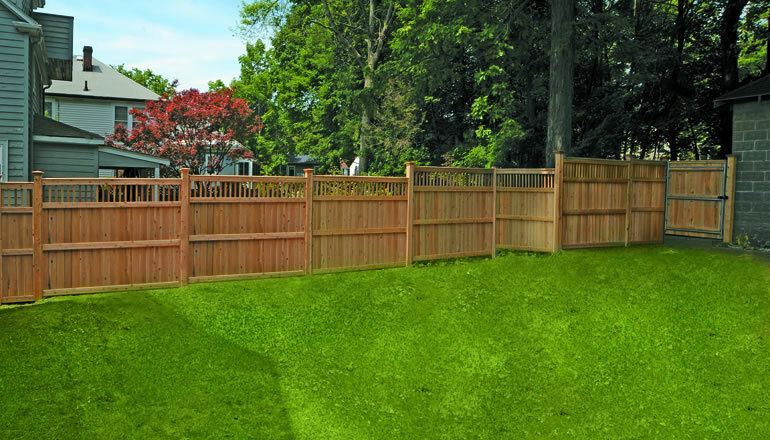 Our representatives are fully trained to recommend and design the fence that will best suit your property. 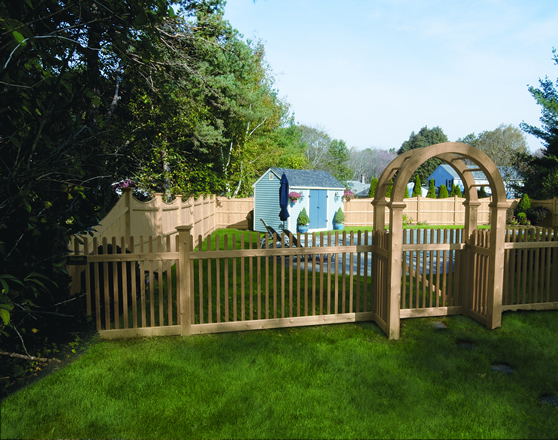 To see some of your cedar fence accessory options, check out: Maxcraft.net. 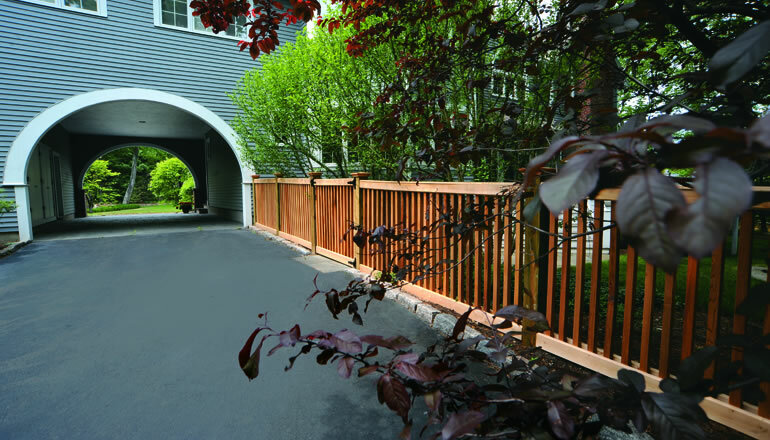 Remember: Reliable uses materials specifically engineered for the New England Climate. They did a wonderful job. They were very efficient. 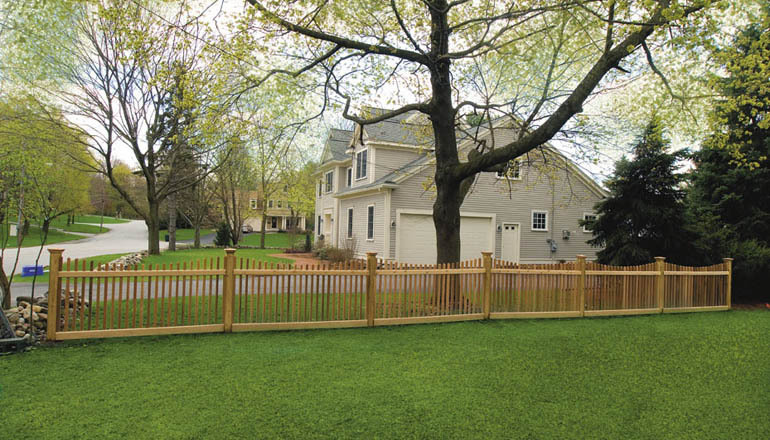 I’ve received many compliments on how nice the fence looks. 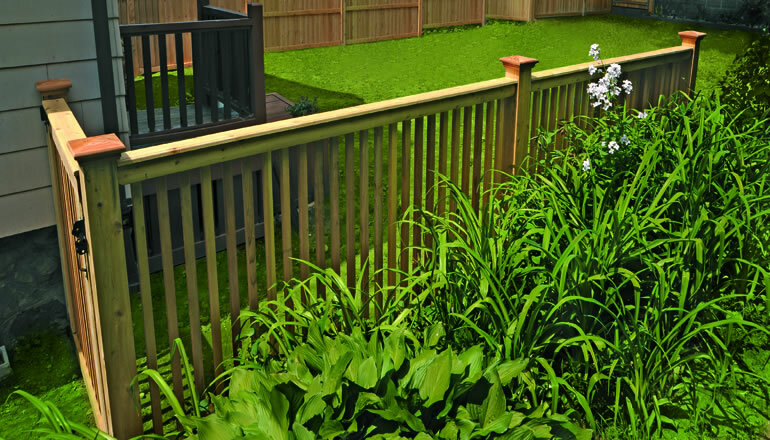 Very pleased with it (the fence). They did a great job. I just want to thank the organization. 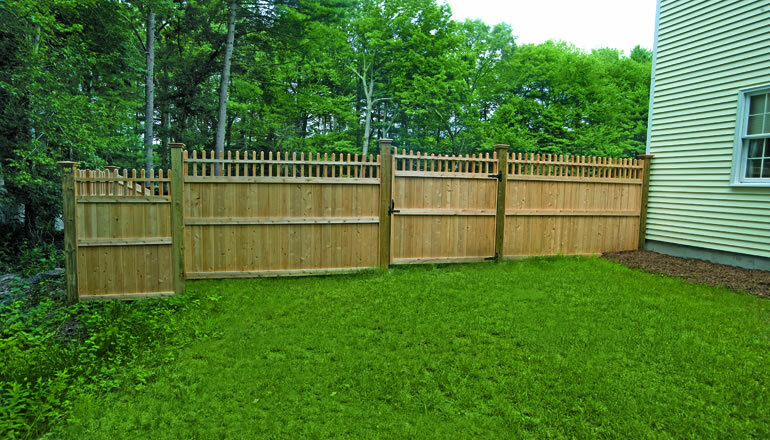 I cannot tell you how much I love the work that your boys did on my fence. My property looks like it just doubled in value. The #@$^% fence is amazing! 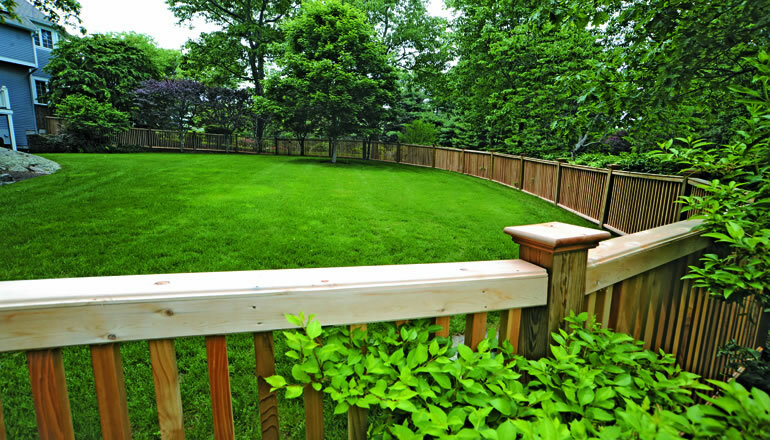 Do you want to feel THIS way about your fence? 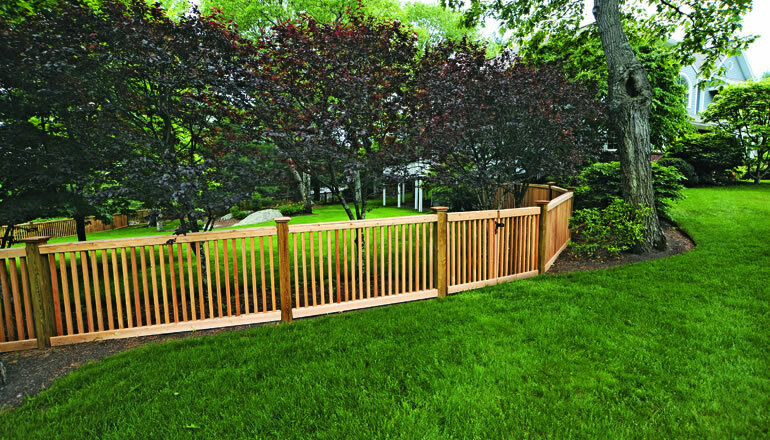 © Copyright 2017 Reliable Fence Boston, All rights reserved.